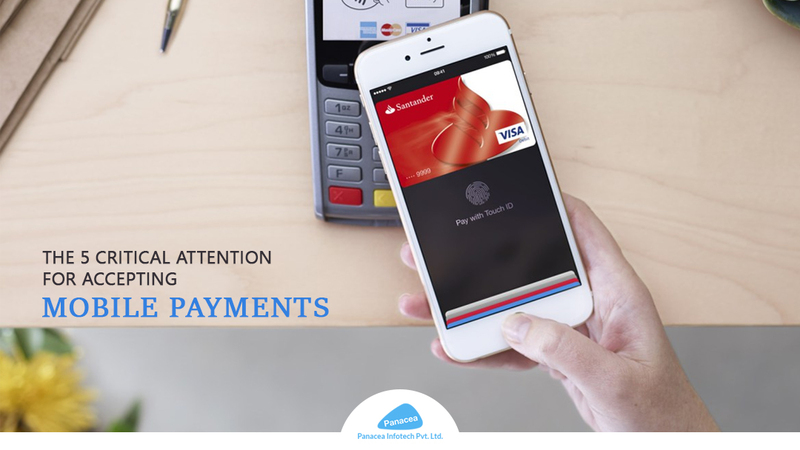 Mobile Payments, a broad era in this advance technological world through which merchants can set-up and accept transactions using mobile devices. So, even if you are running a small scale business and don’t accept card payments then you are taking a risk of loosing your valuable customers. The important element which mobile app developers must consider while coding mobile payments is solid security protocols that will help out both buyers and sellers. A consumer will not trust any of the merchants whose payment gateway is not secured and trustable. For mobile app development companies, here listed the 5 critical security protocols that must be implemented for accepting the secured mobile payments. Fraud Detection Software – A fake name, email address to perform fraud actions is as simple as candy. So, to make transaction secure every single merchant should integrate a fraud detection software into their storefront so that it can identify and track every device which has to commence the payment request from the app or website. Further, this software shows the complete data of how many requests have been made, figuring out both secured and suspicious request. Maintain Application Probity – Application probility checks out if the authorization request is generated from the official or bogus app. Probity also grabs the deep information about the operating system and mischievous app installed on the device. Therefore, mobile app development company must guide their developers to build a payment system which is out of vulnerabilities and can be automatically updated whenever the new feature come in the market. Geolocation of Device – Mobile payments companies like Mastercard and Paypal are growing at the top by fixating on the geo location. It’s a feature which helps in identifying fraud transactions, chiefly if the information provided by the user is vulnerable. For the case, if the user home address and billing address is Illinois but the device location is showing California. So, to search for a scammer many mobile devices are launched with an internal GPS chip, which allows the user to enable Geo-location option. True Connection Detection – The device status is also the other major aspect of securing mobile payments. It’s important to check whether the connection between storefront and mobile device is true or fraud. A malicious phone or PC, loaded with full of viruses can also hack, attack and manipulate the customer payment information. So, to build a true connection VPN or TOR network detection is working great to check the connection detection. 2. Real Time Network – A unique layered solution which has the capability to find out the vulnerable and trusted user in a real time.